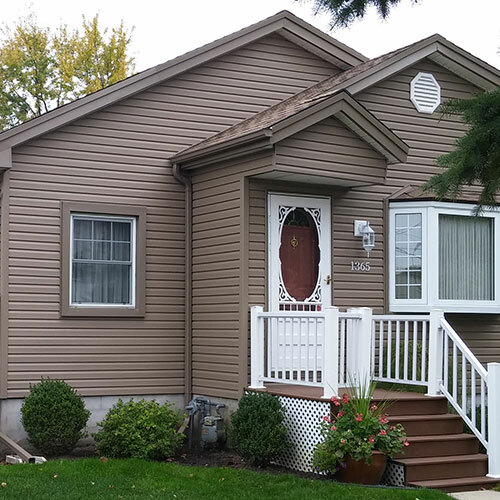 For over 10 years Q-Exteriors has been providing London and area with exterior renovations and upgrades you can depend on. 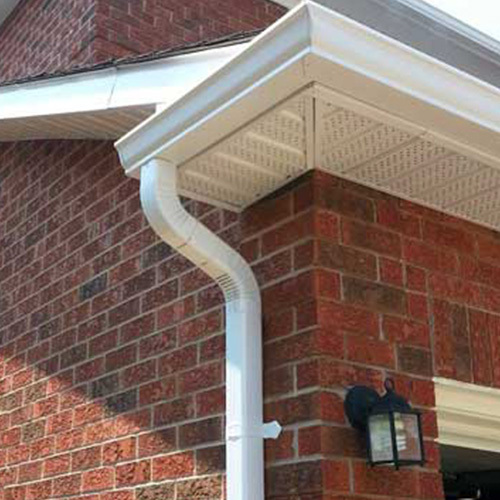 Whether you’re looking for awnings, windows & doors, soffit & facia, siding, roofing or eavestroughs for your residence or commercial property, you can trust us to deliver unparalleled quality and flawless installation on time. 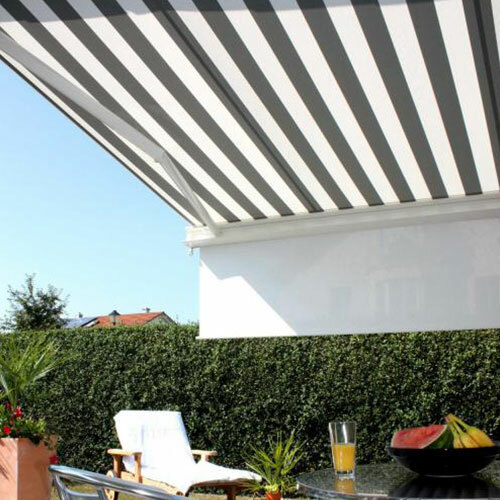 Each awning is custom made after a visit to your home or business to ensure precise measurements and to discuss the various options, designs and colours available. 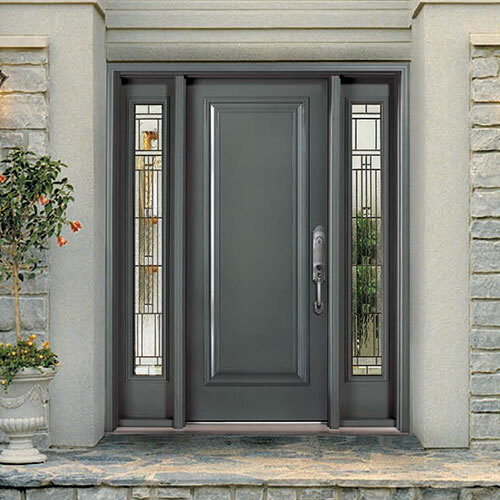 The process of window and door replacement is unique. Our sales staff will come to your home to review your needs, whether you’re looking to replace or upgrade. All of our homes get the same special treatment including coloured dripedge, new vents and gaskets. We install heavy gauge custom extruded eavestroughs at the job site. All corners are hand mitred to create a clean finish and prolong life of the system. We do custom aluminum work to finish the exterior of your home. Our gables are finished with a 4 bend aluminum fascia for durability and to prevent warping. From the onsite consultation and free estimate to installation by a team of skilled professionals and final inspection, Q-Exteriors maintains the highest standards in the industry. 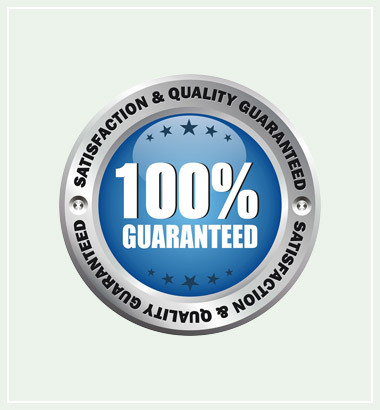 We only carry products with a minimum 10-year manufacturer’s warranty and back that with our own 10-year workmanship warranty. Once again Nev and his crew blew me away with their work. We had a very tough job in store for them; trimming out a curved bedroom window to match our eavestroughs. In the end my wife and I were extremely happy with the finished job. I would highly recommend Q-Exteriors for any roofing, siding, door, or window work. We are repeat customers that refuse to go anywhere else. Here’s what I like about Q Exteriors and Nev – he listens ( both ears) and takes notes. That’s how you avoid mis-cues. The result – excellence! Like most home owners, I want Quality with a capital Q. That’s what drew me to the name Q Exteriors. Nev insists on quality, evident in the fact he refuses to use nail guns (he hand-nails all shingles) and in details like the print job on his truck and even on his trailer! I got the same great job on our home soffit, fascia and roof. Great work at a very fair price. That is precisely what I’m looking for and I suspect most other folks are the same way.